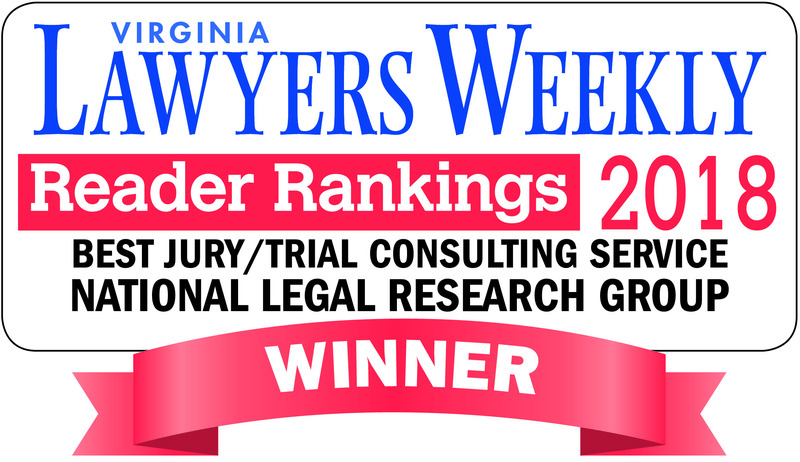 Trial Preparation Services - Juror Verdict Research | National Legal Research Group, Inc. When the potential exposure or gain or the impact of an adverse jury verdict is great, juror surveys become a valuable tool that you can use to achieve success at trial. Juror surveys are opinion polls we conduct with people from the trial jurisdiction who are like the jurors you will face at trial. These surveys uncover the jurors’ values and their opinions on important issues. In addition, these surveys discover how jurors view the litigation at issue and their perceptions of the parties. With juror surveys, a picture develops showing the jurors’ reactions to your case along with insights into which jurors are relatively good or bad. 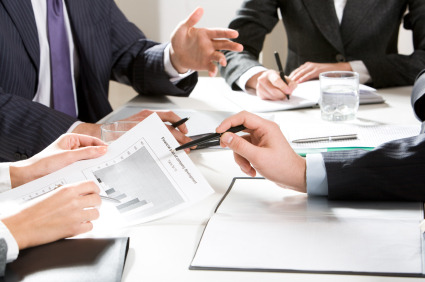 Determine who are favorable and unfavorable jurors. By collecting in-depth information, we develop profiles that show what types of jurors are desirable and whom you should avoid. Our juror profiles have predicted the desirability of jurors with accuracy rates reaching 85% and greater. Juror surveys help you uncover verdict preferences of jurors by having them consider a brief description of the case, in either an actual or hypothetical form. The resulting information provides clues as to the jurors’ initial reactions to the case. By exploring with jurors various issues and potential “facts” that may arise at trial, we can help you anticipate pitfalls and advantages available in the case. Uncover how jurors view the parties. For those cases where the public recognizes one or more of the parties, the jurors’ image of the parties serves as the context from which they view the actions of the parties. Juror surveys assess these images and allow you to capitalize on a positive image or defuse a negative one. Themes are important to persuasion at trial. Themes help jurors filter the evidence and arguments presented. Choosing the right theme fosters persuasion, while the wrong theme will impede jurors seeing the case from your perspective. Juror surveys help you identify good themes which will strike a responsive chord with the jurors' values and opinions. Increase the usefulness of voir dire questions. In all jurisdictions, and particularly in restrictive voir dire environments, it is important to understand which questions are useful and which are not. Why waste the limited voir dire resources available? Juror surveys offer valuable assistance in developing voir dire questions that get to the heart of what you need to know. These surveys point out which opinions or aspects of the jurors’ backgrounds are important, thus providing greater focus to your voir dire questioning. Determine differences between trial jurisdictions. When considering multi-jurisdictional litigation or change of venue issues, surveys conducted in several jurisdictions can demonstrate important differences between trial locations. This information is crucial when a choice of trial jurisdictions exists or when contesting the present trial jurisdiction.